Female, in her 50’s came in with right side neck and shoulder pain, difficulty lifting her arms with very limited range of motion. After 2 weeks of taking oral anti-inflammatory meds with no resolution, she decides to call up her son, the doctor in the family and asked if he can recommend a doctor she can go to for a cortisone shot. Her son recommended she go see an acupuncturist instead. Her first treatment, was an acupuncture session followed a cupping session due to the severity of her pain and the limited mobility. Shortly after the first 3 needles were inserted, I asked her to gently rotate and lifter her arms, she had notice a 60% decrease in pain and the range of motion had increased tremendously. 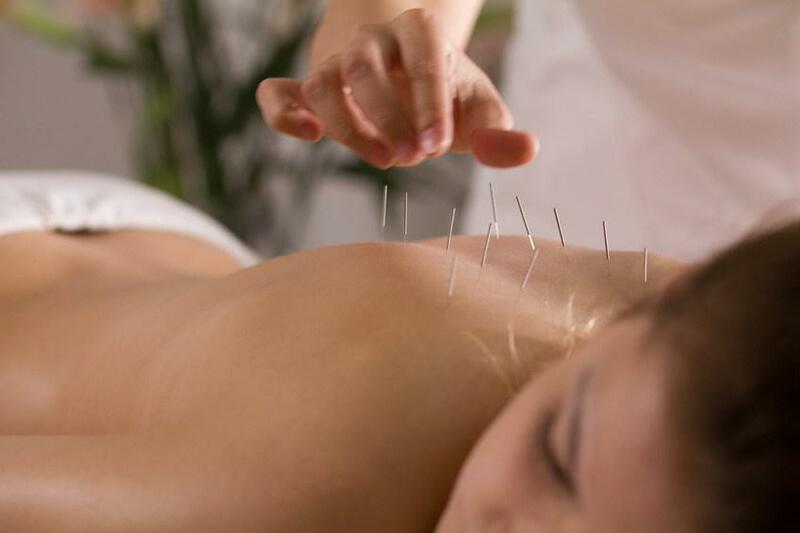 Her husband was so amazed by the quick results he decided to ask whether acupuncture could help for tailbone pain. 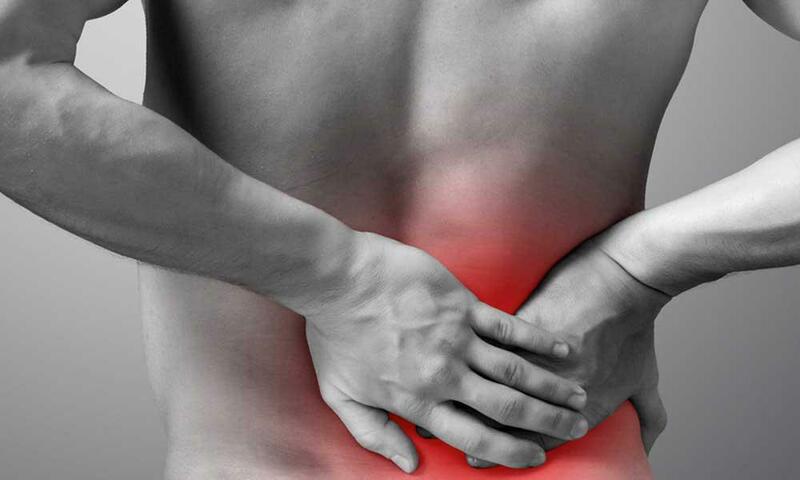 He had suffered from tailbone pain for over 3 years. The pain was so unbearable that he had to sit on a donut for relief. I told him I could help, I inserted 1 needle and asked him to check if the pain was still there. He was so amazed that his tailbone pain for 3 years was miraculously gone. The wife came back for a second follow up treatment and the shoulder pain was completely resolved. The husbands tailbone pain was resolved in 1 treatment and he was pain free and doughnut free!